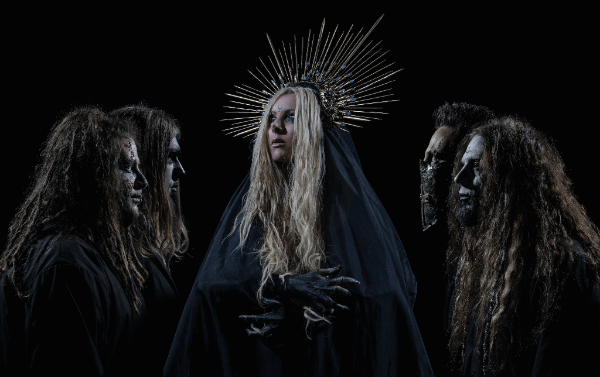 In This Moment will be releasing their new album Ritual on July 21, 2017 via Atlantic Records in partnership with Roadrunner Records. 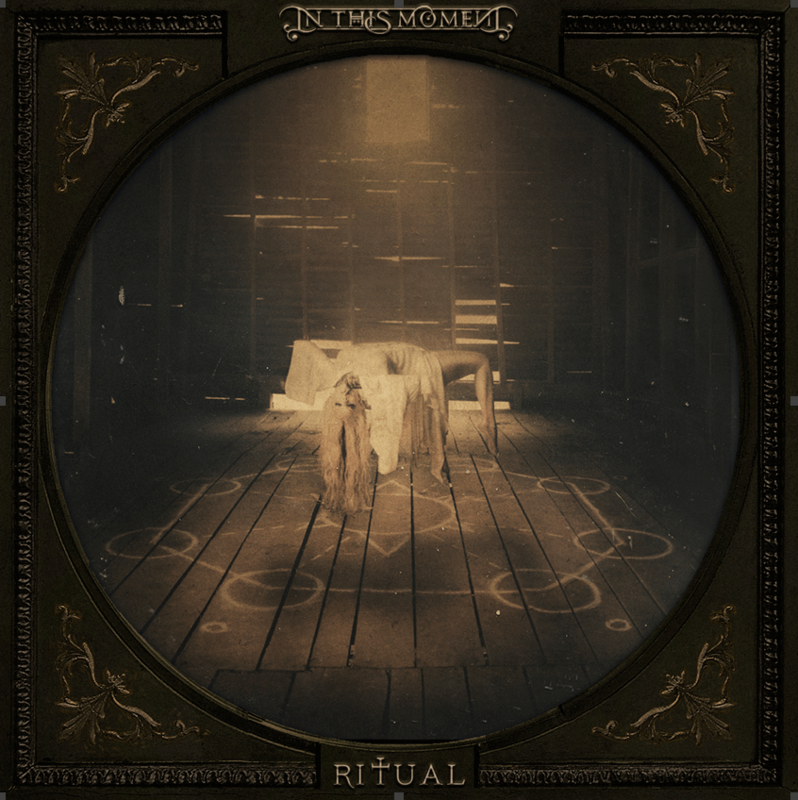 The album was produced by longtime collaborator and multiple GRAMMY® Award nominee Kevin Churko (Five Finger Death Punch, Ozzy Osbourne). The album reportedly includes a cover of Phil Collins’ “In The Air Tonight,” as well as “Black Wedding” featuring a guest duet with Judas Priest frontman Rob Halford. Stream their new single “Oh Lord” below. The band has announced their upcoming North American tour with Motionless In White, Vimic, Little Miss Nasty, and Starset on various legs.